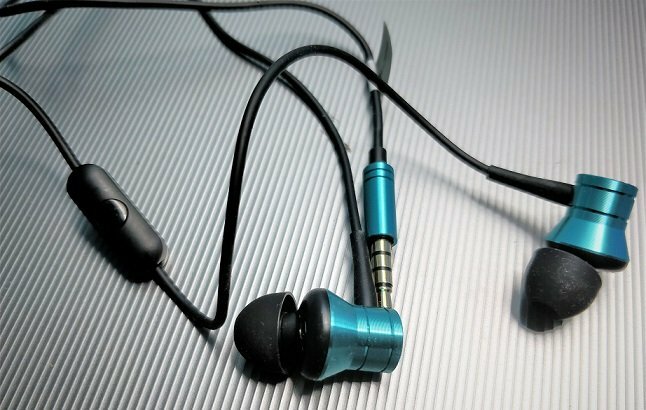 Recently, the HyperX a lateral part of Kingston Technology has officially announced the launch of its HyperX Cloud Earbuds in India. It is developed for Nintendo Switch and mobile gamers compatible with smartphones and tablets as well with 3.5mm CTIA standard connectors. 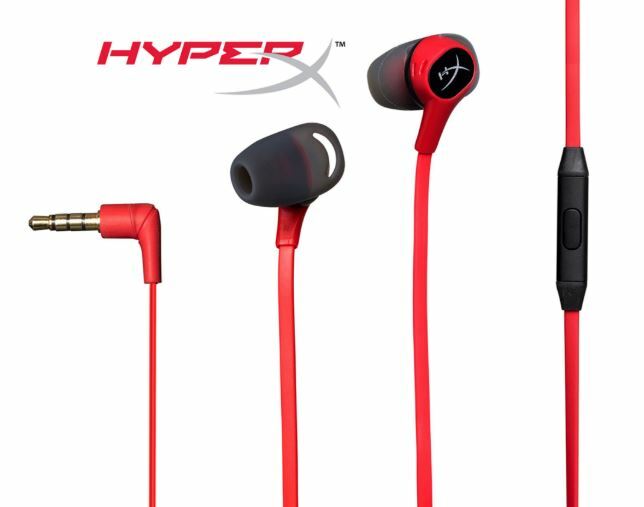 HyperX Cloud Earbuds is priced at INR 5,990 (MRP) and comes along with a two-year warranty. 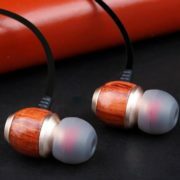 According to the HyperX, the Cloud Earbuds generates rich sound quality with Hi-Fi capable 14mm drivers to deliver clear low, mid and high tones with enhanced bass. 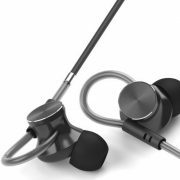 The earbuds include a rubberized, tangle-free cable connection that features a 90-degree angled plug optimized for handheld mode. 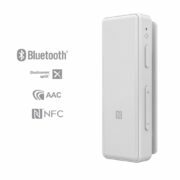 The Cloud Earbuds also offer direct connectivity for voice chat functionality supporting Nintendo Switch with a slim in-line mic. It can also be used for mobile calls. Compatible with devices that have CTIA standard connectors.